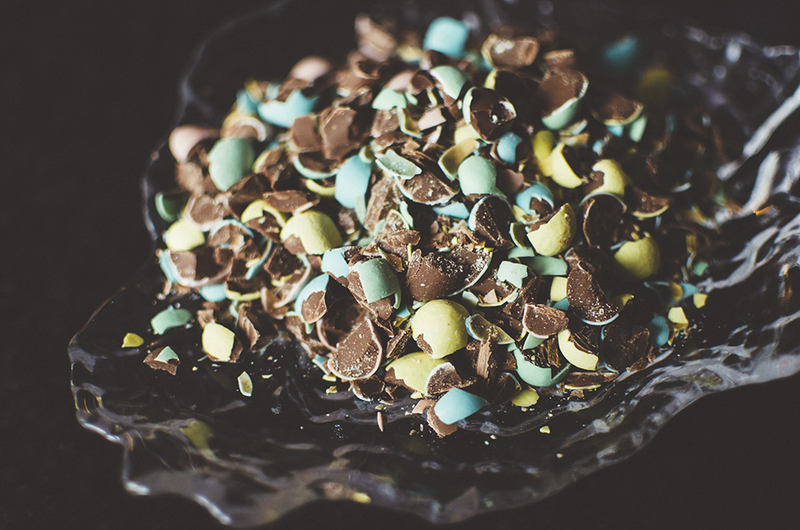 Cadbury Mini Egg Bark | Just in time for Easter! Kidding about mankind’s greatest creation, obvi, but they’re still so damn good. Definitely my favourite Easter treat. Now I’ve only ever made chocolate bark around Christmas (it just seems like such a Christmas treat!) but who’s to say that we can’t make it for other holidays. Or, like, on a Wednesday. With that logic in mind, I decided to make Easter-themed bark using these deliciously candy-coated mini chocolates. The thing I really love about bark is that it’s so damn easy to make. 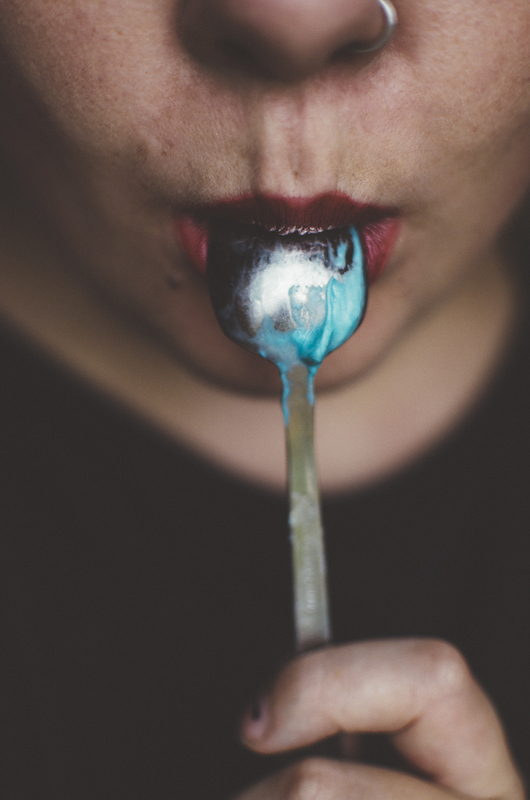 Melt chocolate in a double boiler? Easy. Marbling chocolate? Easy. 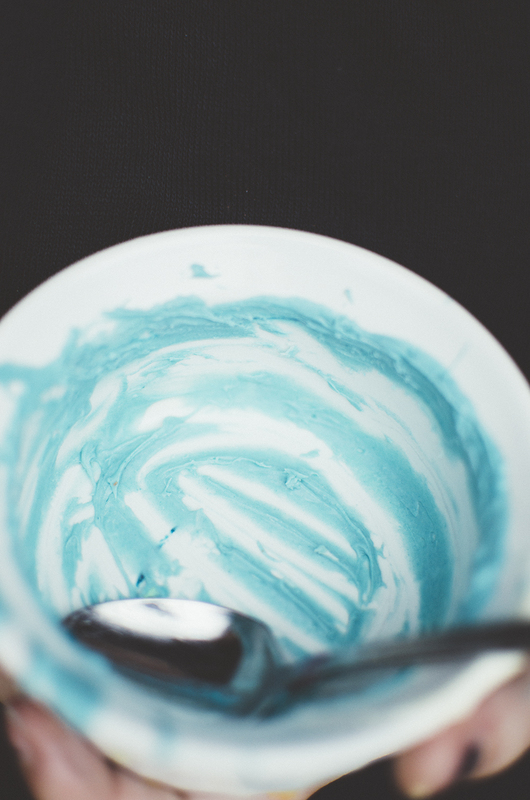 Adding fun toppings? Letting it cool in the fridge? Easy. Eating? EASY. You also don’t really need a recipe for bark either – you can easily make bark your own by using different chocolate and toppings. Candy canes are obviously a go-to for Christmas, but what about using like pretzels? Or citrus zest? What about freeze-dried fruit? OR LUCKY CHARMS. I might actually have to try that Lucky Charms recipe. How cute would that be for a children’s birthday? Who am I kidding, I’d be making this for me. 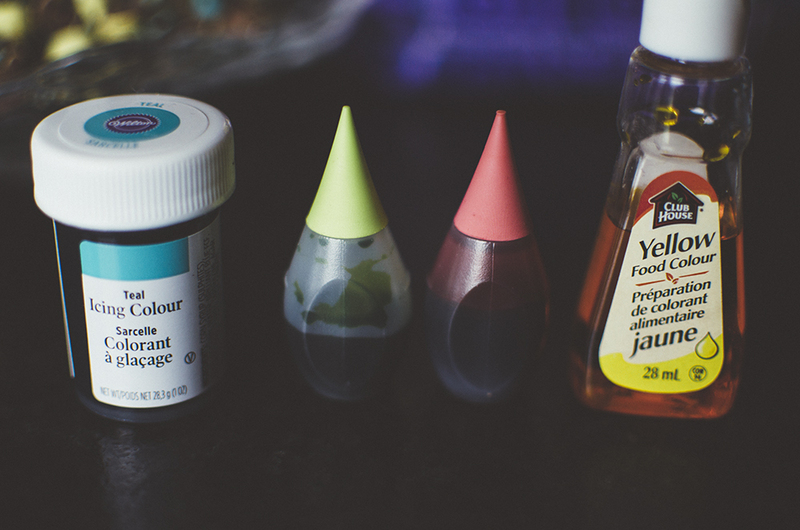 Aside from using different chocolate and toppings, you can also add some fun colour to your bark. Since it’s Easter, I went with some fun spring pastels. 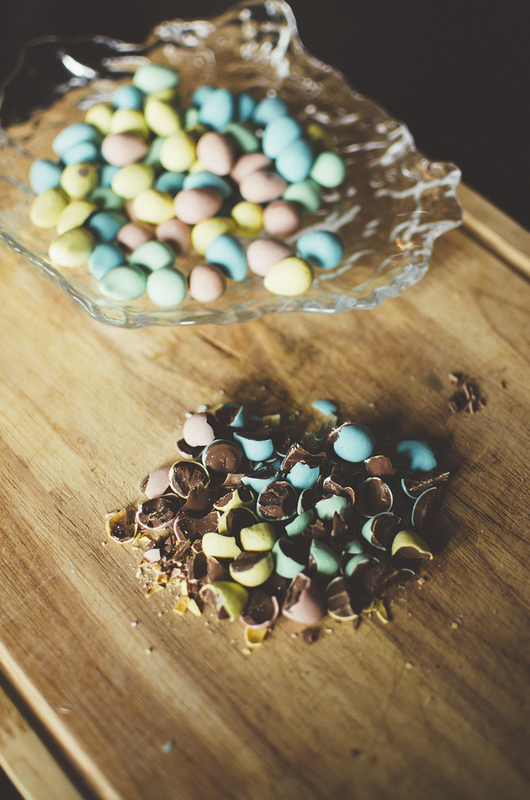 I just added some food colouring to my white chocolate to match my Cadbury Mini Eggs for a pop of fun colour! 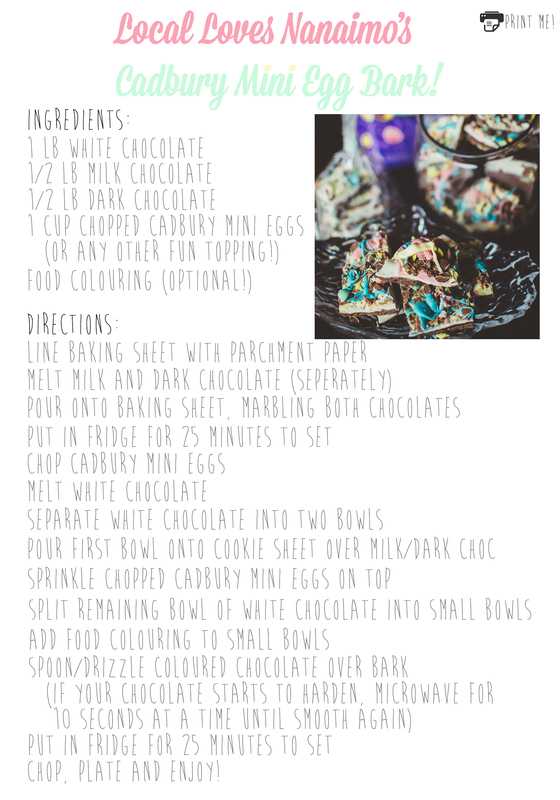 As I mentioned, this recipe is suuuuper easy but one word of advice: if you’re planning on putting a topping on (like chopped mini eggs) make sure to cover it with some of your melted chocolate. That way, when your bark has hardened and is ready to eat, the topping doesn’t fall off before it reaches your mouth. This recipe took me a little over an hour to make, including the time it took for the chocolate to harden. So easy. I image this would even be a fun recipe to make with your kids. 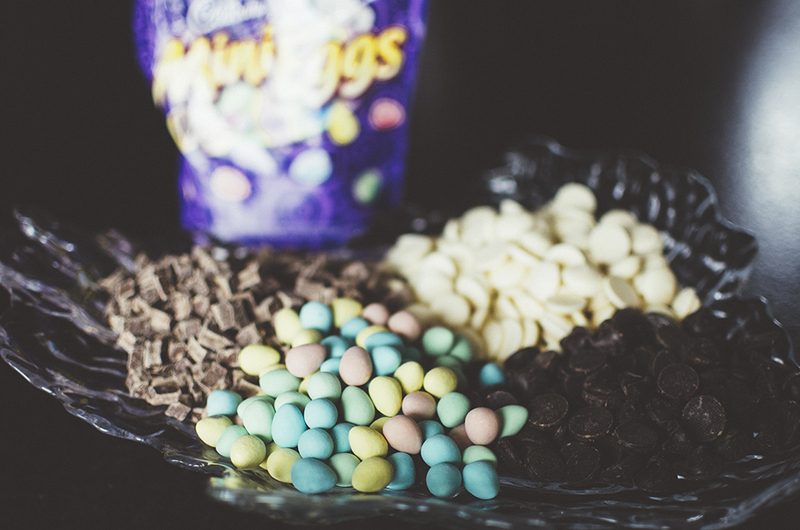 Just, you know, maybe you should look after the melting of the chocolate and the chopping of the mini eggs. I don’t want to be responsible for any chopped fingers. That warning actually goes for adults too – it was tricky chopping those eggs! This bark is headed straight to my cookie jar. But if you’re feeling generous, package it in something pretty and hand them out to friends and family! Or add it to your kid’s Easter egg hunt as like the grand finale. Granted they’ll probably have enough chocolate already to keep them bouncing for days.